Introducing a new quarterly lifestyle magazine for and about Orlando's vibrant Jewish community. Subscriptions are complimentary for Central Florida residents. We respect your privacy and security. J Life Magazine will never sell, trade or share your personal information. 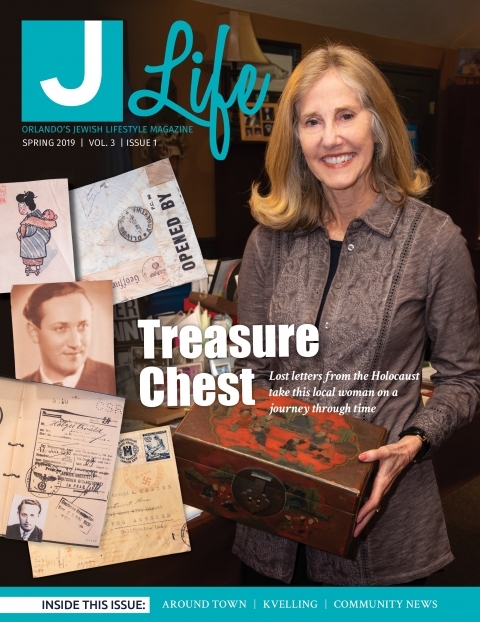 This quarterly lifestyle magazine, serving the Jewish community in Orange and Seminole Counties, will reach 10,000 families in August, November, February, and May of each year. Be a part of this unique publication and reach this highly sought-after target market.